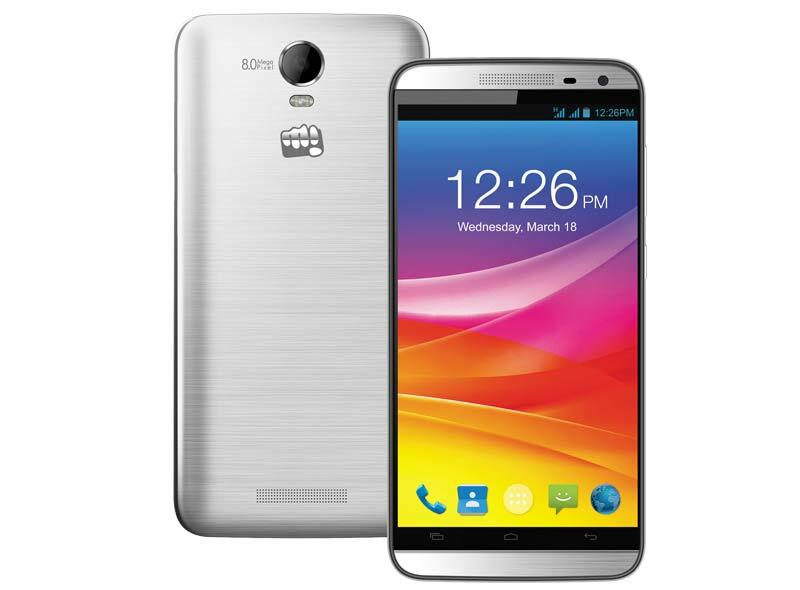 Micromax announced Canvas Juice 2, sports HD display, powered by 3,000mAH Battery and runs Android Lollipop out of box. smartphone is priced at INR 8,999. Micromax Canvas Juice 2 sports 5-inch HD (1280×720 resolution) display protected by Corning Gorilla Glass 3, and is powered by a 1.3GHz quad-core processor paired with 2GB RAM. the smartphone has 8GB internal storage expandable up to 32GB using a microSD card. On Imaging front, the smartphone features an 8-megapixel rear camera and a 2-megapixel front-facing camera. The smartphone is powered by a 3,000mAh battery, Micromax claims that the battery is good enough for nine hours of talktime and 435 hours of standby time. Connectivity options include dual SIM support, 3G support, Wi-Fi, and Bluetooth 4.0, and on the software front, it runs Android 5.0 Lollipop out of the box.